This venture took us into unchartered territories and within County of South Gloucestershire and involved the conversion of a listed building, previously used as the town Post Office on historic Horse Street into 6 new apartments. 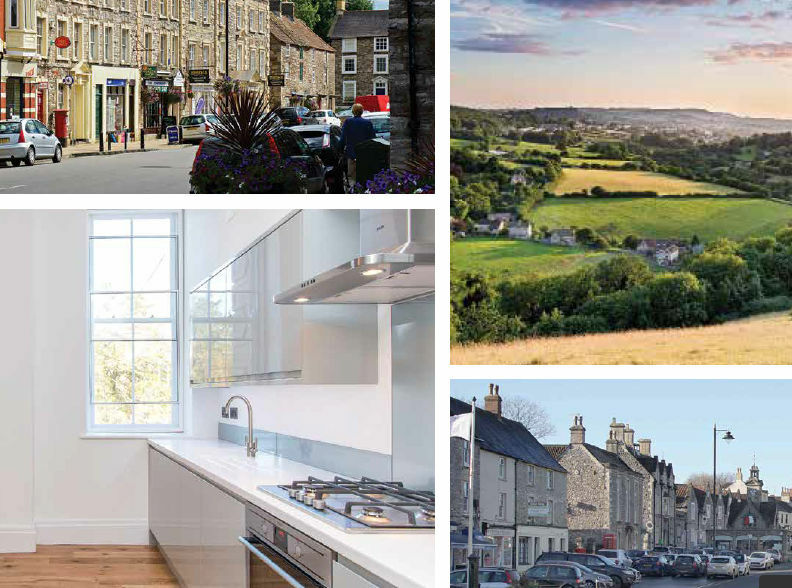 Chipping Sodbury is an up-and-coming edge of Cotswolds town undergoing a renaissance and fast becoming one of the places to be in the region due to its beautiful buildings, position within the Countryside and bustling High Street. A sensitive conversion of the building has been carried out to provide much needed apartments to Chipping Sodbury, where there are very few, and at a reasonable price, ranging from £165,000 to £265,000 each coming with a dedicated parking space.